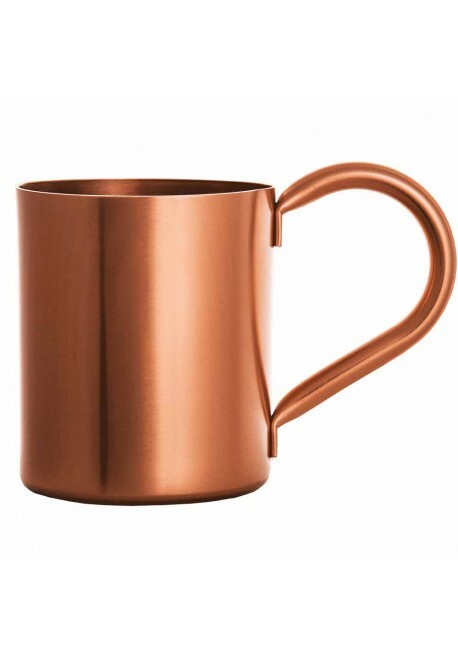 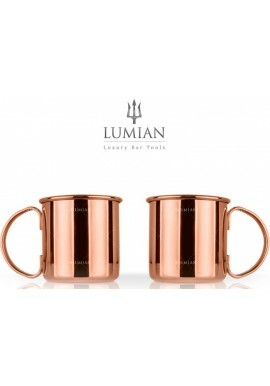 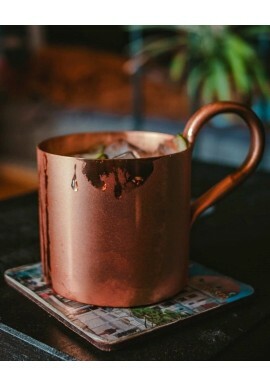 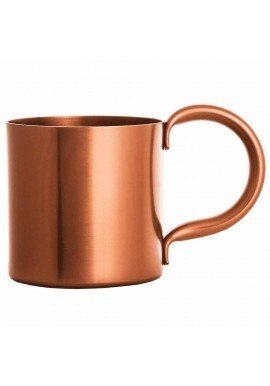 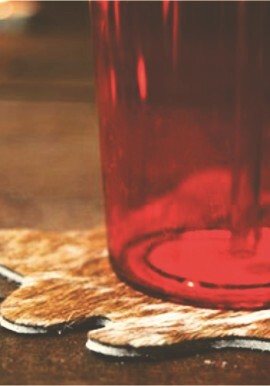 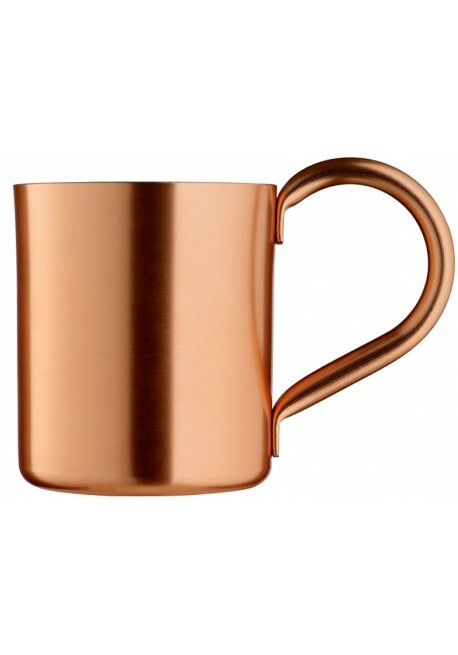 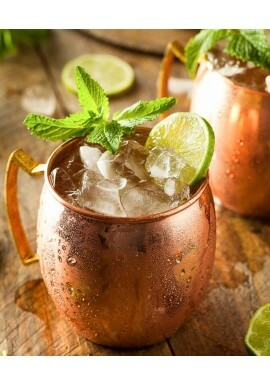 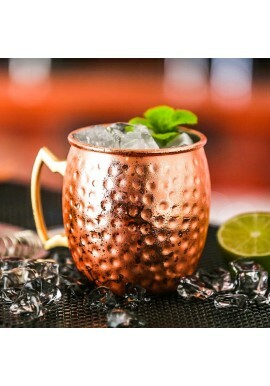 Vintage Moscow Mule Cup is a copper colored mug purposely made for moscow mules 50 cl. 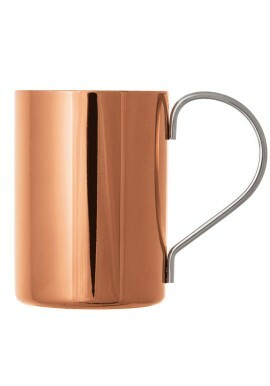 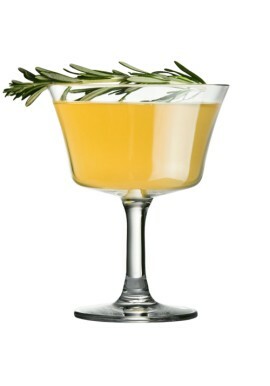 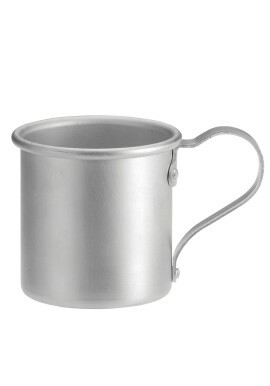 It is also known as a mule mug. 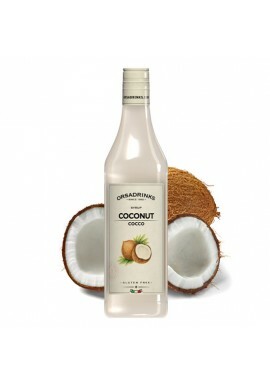 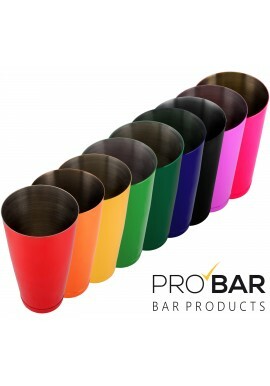 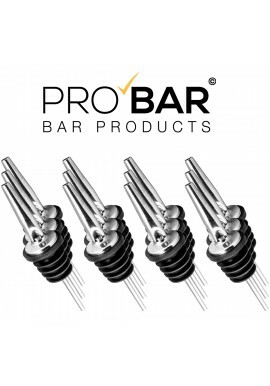 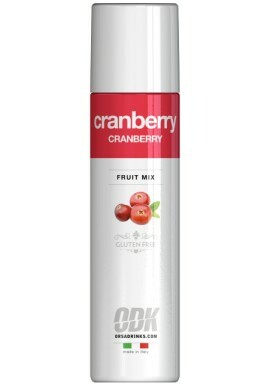 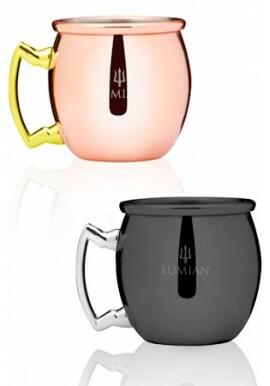 It is recommended not to wash in a dishwasher in order to prevent the outer plating from being ruined. 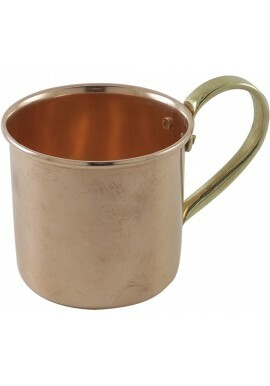 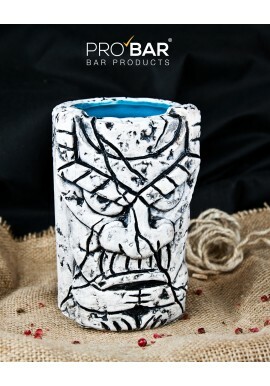 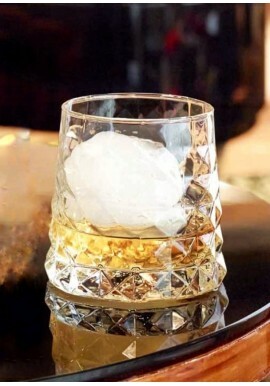 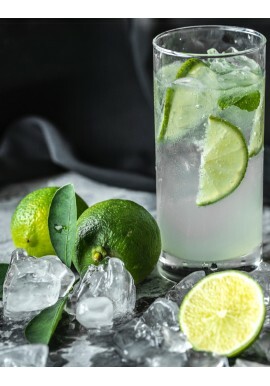 Vintage Moscow Mule Cup is a mug purposely made for moscow mules 50 cl.